ICBS offers a wide variety of concrete parking garage services including component and structural parking garage repair and restoration. Routine maintenance is very important to the structural integrity and overall safety of your concrete parking structure. Let ICBS ensure the continuation of both and keep your garage aesthetically pleasing for your tenants with one our maintenance programs,. 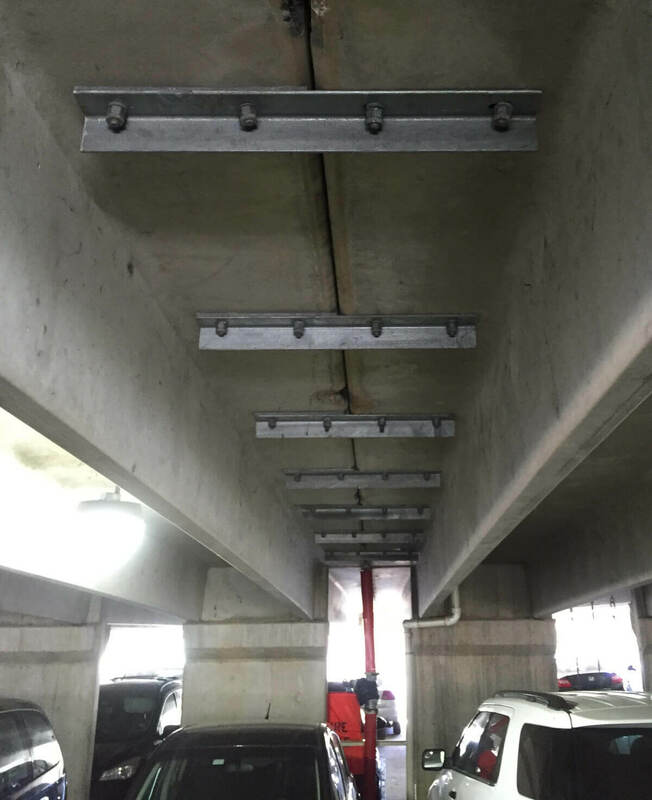 The concrete and expansion joints on a parking garage must be adequately maintained to reduce damage caused by wet weather, extreme temperatures and the daily load of vehicles that park in the garage. Staying on top of maintenance can eliminate many issues for property managers including, the hassle of tenant disruption and potential damage to their vehicles, unexpected repair costs, and overall safety concerns. Repair and reinforce existing steel beams. Install a new metal pan deck and rebar along with new expansion joints. Add new drains for better control of the water from heavy rains. Pour a new concrete slab and water-cure to achieve maximum strength. Apply a heavy-duty traffic deck coating to form a seamless membrane to prevent corrosion and deterioration of the new concrete that had been placed. 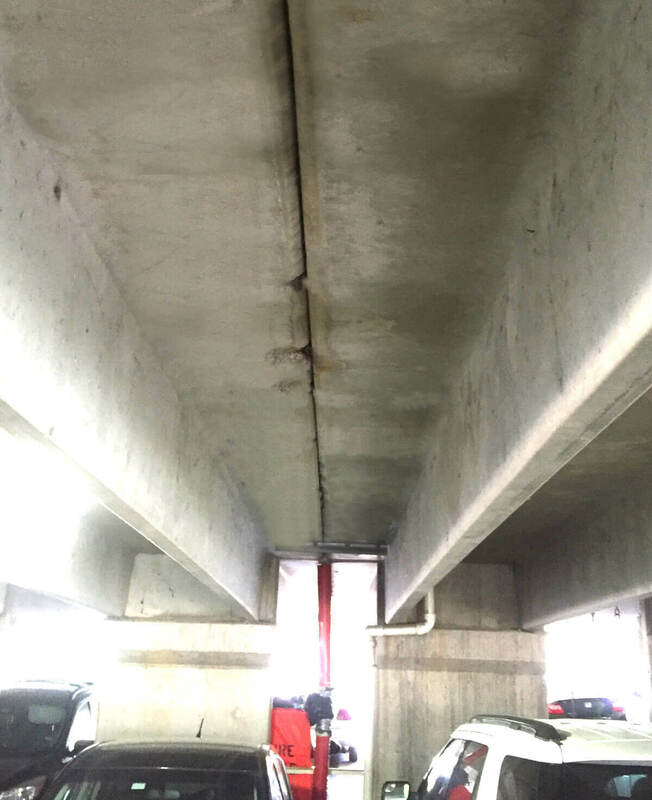 Severely deteriorated parking garage ramps may require partial or complete replacement of the steel framing at the ramp along with replacement rebar and new concrete and sealant. ICBS can help determine how much of the ramp needs to be removed and rebuilt or if the entire ramp will need to be replaced. Spalling repair is recommended for parking deck areas where interior steel becomes exposed to water and oxygen causing water to pond. We also recommend it for vertical columns that are experiencing cracking or have impact damage.